Imagine for a minute someone saying to you, “oh your baby’s shoes are magnificent, where’d you get them?” and you being able to reply, “oh these? I made them”. Not for one second am I kidding, First Baby Shoes can turn you into the shoemaker you never knew you could be. 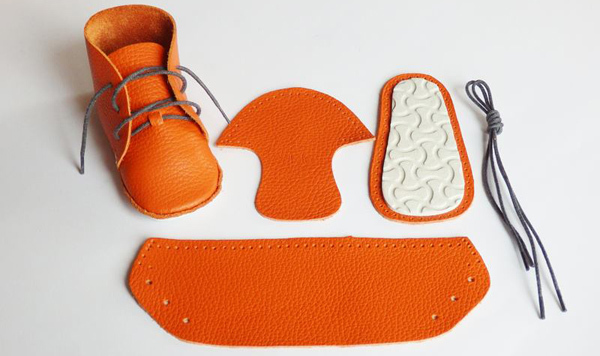 You don’t need a degree in design or textiles, or even any real sewing know-how as each First Baby Shoes DIY Shoe Making Kit (priced €23) comes with a full set of instructions and everything else to create a pair of shoes that will see your bub putting their best feet forward. Two designs are available – boot style Nina and lace up Aki. 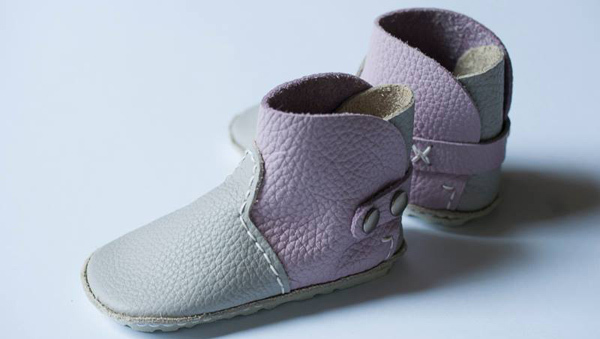 Both using buttery soft quality cow leather and come in one size only (twelve centimetres long) which First Baby Shoes says is about the size of a new walker (nine to fifteen months). We suggest you measure up your bub’s feet, just to make sure. For more information, including how-to videos, skip on over to First Baby Shoes.